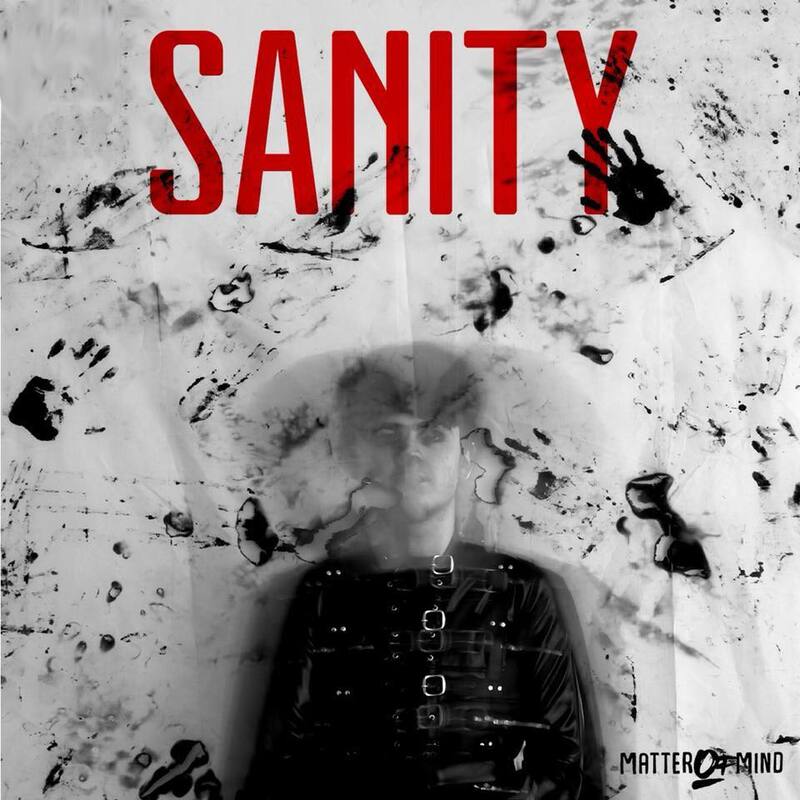 Matter Of Mind are back with a new single Sanity. The Stockport four-piece follow up their Dead Apologies with a track from their next EP due later in the year. It's a huge progression in sound for the band who've been making waves with their bold ambitious guitar-heavy sound in the past couple of years. The band - Jordan Lambert (Lead Vocals, Rhythm Guitar), Rob Bramwell (Bass); Connor McQue (Drums, Backing Vocals) and Ash Meadowcroft (Lead Guitar) impressed us with their debut State Of Mind EP and followed it up with Dead Apologies and its lead track Far Too Wrong. They're a band not afraid to show their love of hard rock guitar music rather than the current trend for something a little lighter of touch and that makes them stand out from the cluttered crowd. Jordan describes the song as "Sanity is a hard hitting track that carries itself through a daze of dark lyrics mixed with raw energy and punch in the gut momentum. It’s a very personal song in which I question my own Sanity. The lyrics were actually written during a panic attack." That makes perfect sense when you listen to the song. They support Bluelights at The Deaf Institute in Manchester on April 14.